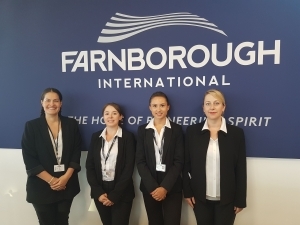 The Farnborough International Airshow was one of the biggest events in ConciergeUK’s 2018 calendar. We provided services to Farnborough International Airshow for the first time back in 2016 so were thrilled to be asked to return a second time! 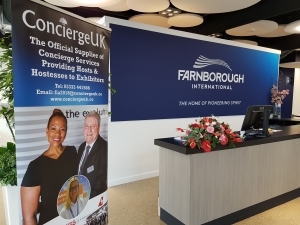 Concierge Services – ConciergeUK provided a full concierge service to exhibitors and public alike throughout the entirety of the show, right up until the gates closed on the Sunday. 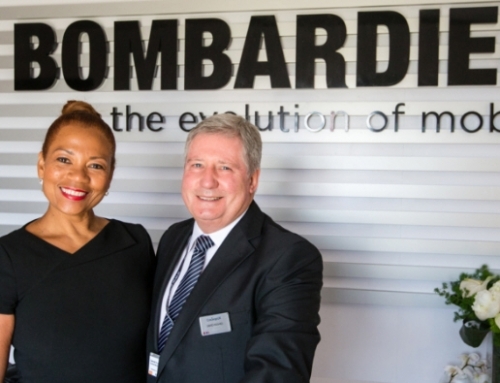 We provided hosts and hostesses to a number of exhibitor stands and private chalets, manned a number of information points throughout the show, assisted with the left luggage facility and provided a chauffeur service to transport exhibitors and the public to the various train stations and airports within the vicinity of the show. With the weather fitting for any occasion, ConciergeUK provided concierge services for the entire show, with concierge desks either end of the newly erected hall 1. We also supplied hosts/hostesses for many of our clients. Special thanks to FIA for the support during the show and look forward to doing this all again in 2020. 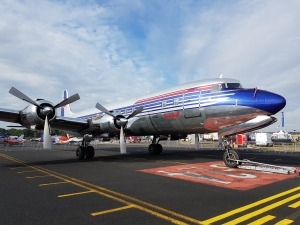 “We visited the Airshow because of our 10 year old sons enthusiasm for planes. We wanted to visit the Airbus A380 and unfortunately we missed the opportunity. We visited the concierge desk in hall 1 and asked if there was any possibility to view the Airbus A380 as the facility was closed and our son was extremely disappointed. You instantly reacted and went with us back to the A380 and after some discussions you managed to get us onto the plane. It was a great experience for us to see a fully furnished A380 from the inside. Thank you very much for your great and immediate help! Johannes Starck – Project Management, Airbus. 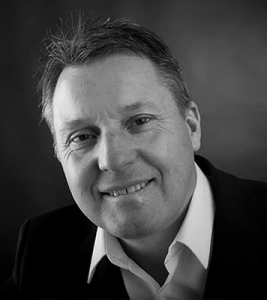 As a leading supplier of concierge services we pride ourselves on the level of service we deliver. 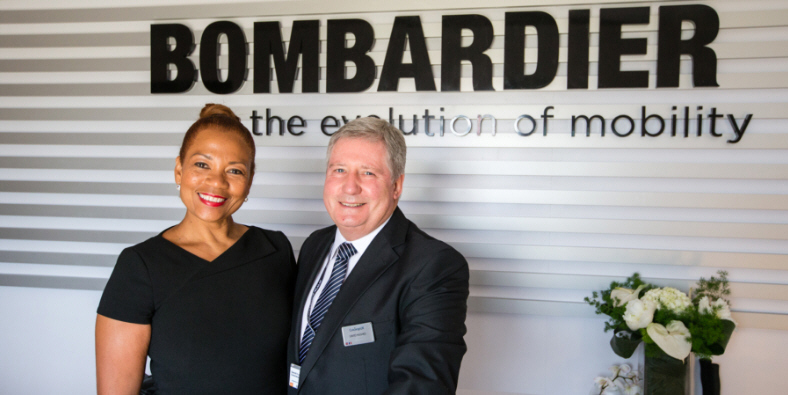 At Farnborough International Airshow we showcased this ability to the max! We supplied top-quality multi-lingual hosts and hostesses to various exhibitors and ensured that every request to the information points was dealt with professionally, swiftly and discreetly. 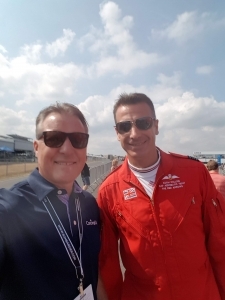 Our concierge services at this airshow were once again hugely successful, with positive feedback coming in from Farnborugh International, exhibitors and members of the public alike! Want an experience like this? Contact us today to find out more about this event and discover how we can make something similar happen for you!